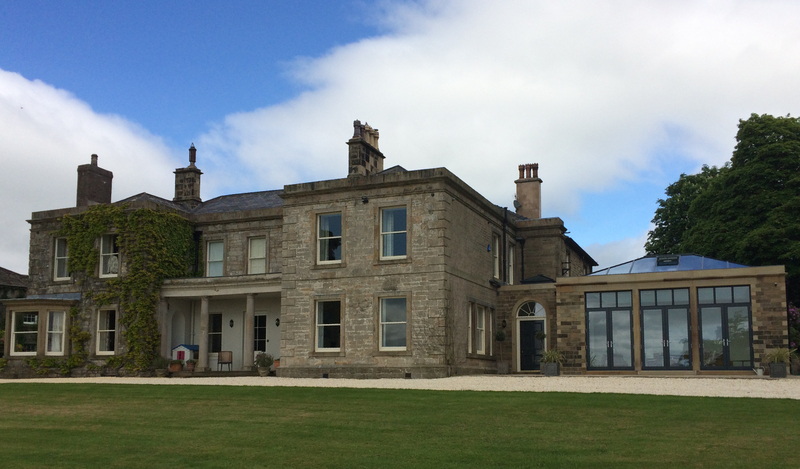 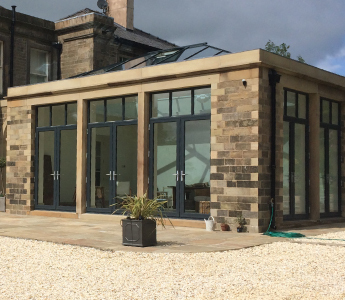 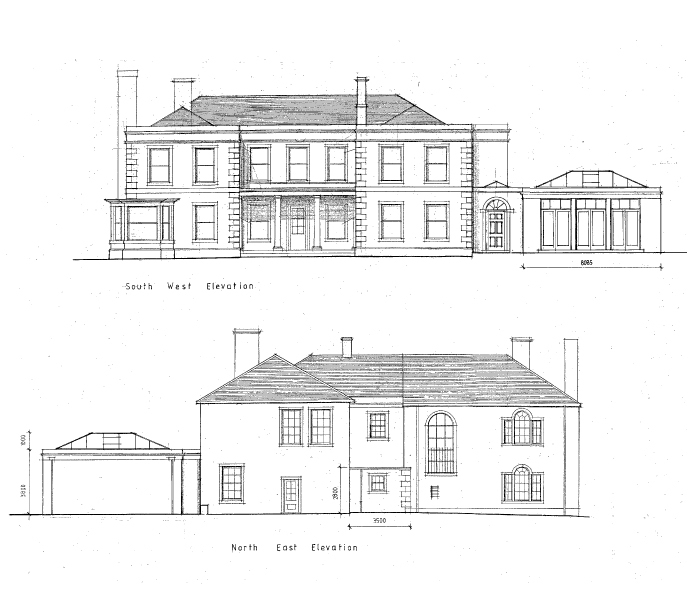 The extensive three phase refurbishment of prestigious notable Grade II Listed Building for a private Client on the outskirts of Whalley in the Ribble Valley, culminated in the construction of an Orangery linked to the side of the main house by a new front entrance. 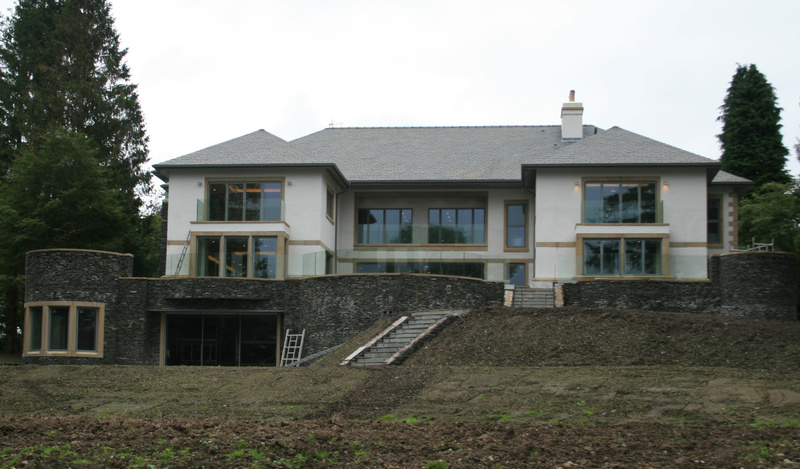 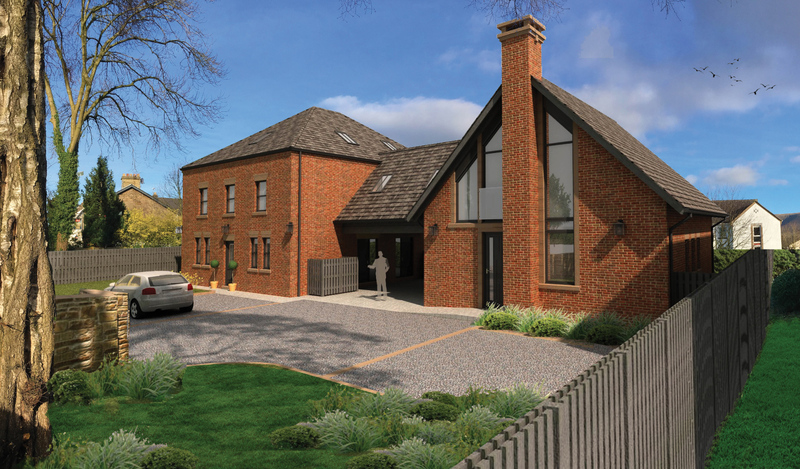 The contemporary design approach combining traditional and innovative detailing and use of high quality materials such as reclaimed natural stone, lead and metal frames helped to integrate the new structure with the existing fabric whilst still retaining a subtle distinction between new and old. 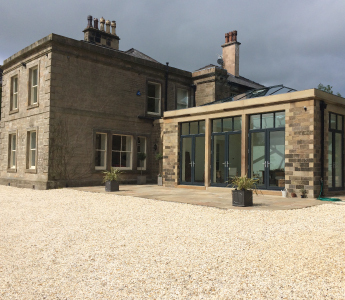 The refurbishment of this house was sensitively completed over a five year period by the same team of local craftsmen and each phase was designed and overseen by Stuart Herd who remarked "it was both an honour and pleasure to work on the alternations to such an important historic building in the Ribble Valley, which I am sure will well serve future generations lucky enough to live in such a lovely building".